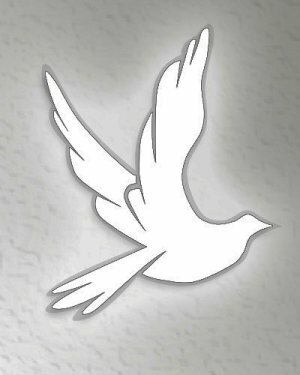 Mrs. Barbara Jean Sheehan, 63, a resident of the Oneida Health Care Facility, Oneida, NY, and formerly a native of Stratford, died Tuesday Afternoon July, 24, 2018 after an extended illness. At the time of her passing she was comforted by her Mother and family, with their Love and support. Barbara was born in Little Falls, on October 16, 1954, the daughter of Betty Jean (Daley) Allen of Stratford and the late Kenneth R. Allen. She was educated in Stratford Schools, graduating from there in 1973. 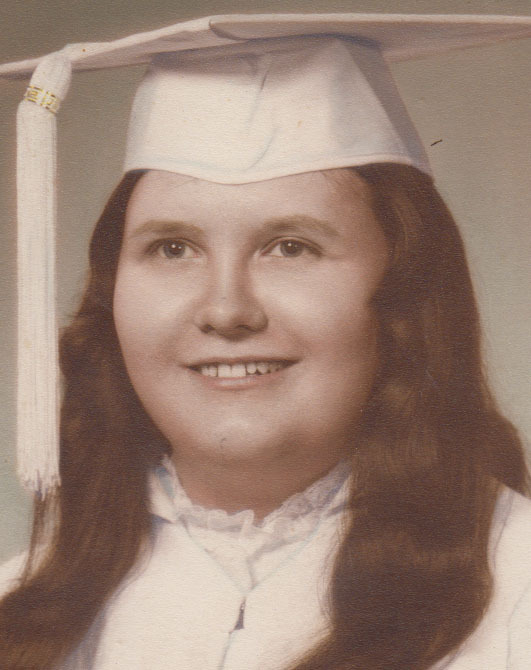 Barbara also graduated from Bible School in Waverly, NY. She was united in marriage to Daniel J. Sheehan on October 5, 1985 at the Christian Life Church in Waverly, NY. Prior to her disability she was employed as the housekeeping manager for the Sheridan Inn in, retiring in 1995 due to a disability. Barbara was a member of the Full Gospel Assembly of God, in Salisbury Center, along with personally enjoying crafting, which included beads, sewing and crocheting. Her greatest joy was spending time with her many nieces and nephews and family. She is survived by her husband, Daniel J. Sheehan, a Son Daniel J. Sheehan Jr. of Hubert, NC, Her Mother of Betty Jean Allen of Stratford, her brothers Mark Allen, Brian and his companion Debra, Kenneth & Dawn Allen Jr., Bradley & Sandra Allen, Scott & Christine Allen, Wayne & Elaine Allen, Wade Allen and his companion Theresa, Two sisters Sharon (George) Comstock and April (James) Comstock, several nieces and nephews. She was predeceased by her father Kenneth R. Allen on December 29, 2016. Funeral services will be held Sunday, July 29, 2018 at 3:00PM at the Full Gospel Assembly of God, Rt. 29 Salisbury Center, NY. Pastor Robert Brent, along with her brother Pastor Kenneth Allen Jr. will officiate. Following the services family and friends are invited to the Stratford Town Hall to celebrate her life. Arrangements are entrusted to the Roberts Funeral Home 3 Faville Avenue Dolgeville, NY.